Hamptons Pharmacy has a commitment to providing a high quality and efficient Care Home service. As an independent pharmacy, we can tailor our service to meet the individual Care Home requirements. We offer pharmacy support and have a good infrastructure to assist timely delivery of medication, to include emergencies. We have a large dispensary dedicated to Care Home services and can handle large volumes of dispensing items with ease. 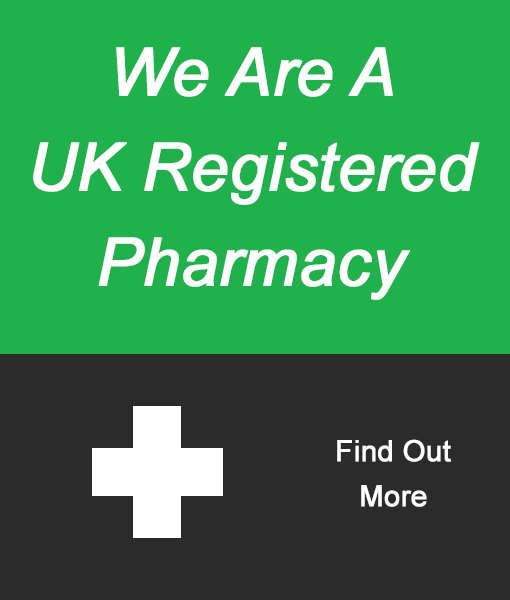 Medicines Management – Ordering prescriptions, medicines administration and waste disposal. Support with system training – We offer a range of MDS systems to suit your needs with free of charge accredited training package. Specialist Pharmacist always available to assist with any medication queries. Support all our Care Homes with regular medication audits (free of charge) in line with the RPSGB and CQC guidelines. Encourage regular meetings with Senior Care Home Staff and pharmacists to discuss any potential medication service issues. To assist the Care Home to adhere to the best practice with medication management and storage, we can offer a range of equipment. Should you be interested in a free of charge consultation to allow us to asses your requirements and to outline the level of service we offer please contact us. For further information on our comprehensive Care Home Service please contact us.